This Wednesday marks the first anniversary of the passing of our former captain and manager Joe O’Mahony, for who our No4 jersey was retired last January. Below, we remember Joe and his contribution to Limerick football. Joe – pictured above with the pennant – is a famous figure in the Superblues’ history having captained the club to the League title in 1980 and FAI Cup success in 1982. He was also part of the 1971 FAI Cup-winning squad, the 1975 League Cup triumph and the capture of the Dublin City Cup in 1970. 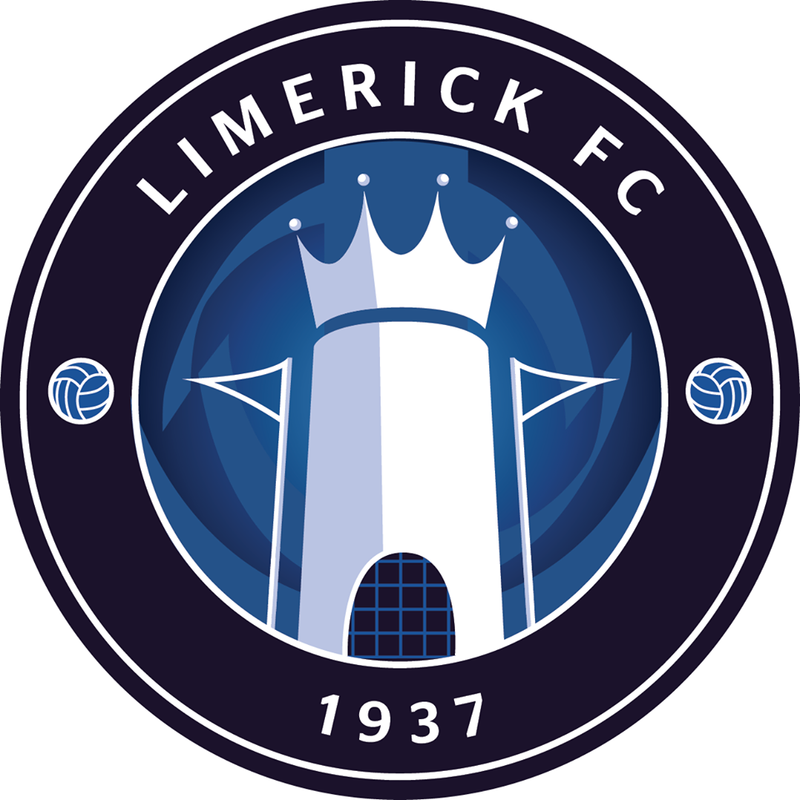 The defender also carried the armband for the club’s European Cup tie against Real Madrid, where he led Limerick out in the Estadio Santiago Bernabéu. In 1984, O’Mahony took over as manager, staying at the helm for over two years. Between his debut in November 1966 and his last game in October 1986, he made over 400 league appearances for the club, a record bettered only by Johnny Walsh. Joe began his career at Reds United under the tutelage of famed schoolboy football coach Jack Tuohy. He then joined Prospect and was capped at Youth level for Ireland on 18 March 1966 in a 4-2 defeat by Northern Ireland. He signed for Limerick the same year and made his league debut against Sligo Rovers at The Showgrounds on 6 November 1966. 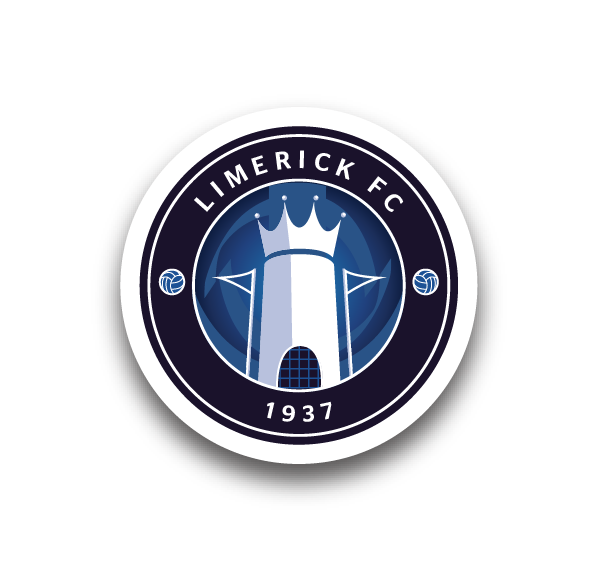 In total, Joe made 418 league appearances for Limerick, leaving him second only to Walsh in league outings for the club. He scored 30 league goals. Limerick were his only ever senior club. He also played at Inter League level against the Scottish League in 1970, where they lost 1-0, and against Australia in 1970, a game they won 1-0. Joe was on the bench in Prague in 1969 for a FIFA World Cup qualifier against Czechoslovakia but did not feature. His club colleague Kevin Fitzpatrick was in goal as Ireland lost 3-0. 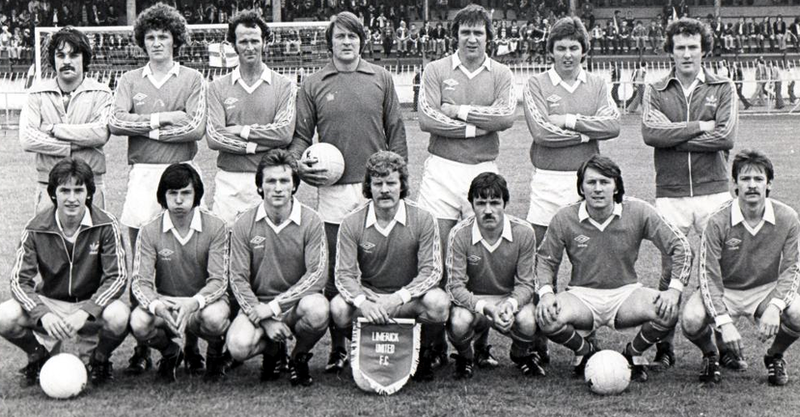 As well as his above successes, O’Mahony played on the 1977 Cup final team which lost to Dundalk. He also scored Limerick’s only ever goal against Manchester United in 1982 in Pat Nolan’s testimonial. He was an elegant defender with a powerful shot. “Have a go Joe” was the popular shout when Limerick won a free-kick. Joe’s final outing in the famous jersey came in a 2-1 win over Saint Patrick’s Athletic at Hogan Park on 25 October 1986. At the time, Joe’s former manager and teammate Eoin Hand paid a glowing tribute to him; see here.